Icarus: the son of Daedalus, who escaped from Crete using wings made by his father but was killed when he flew too near the sun and wax attaching his wings melted. 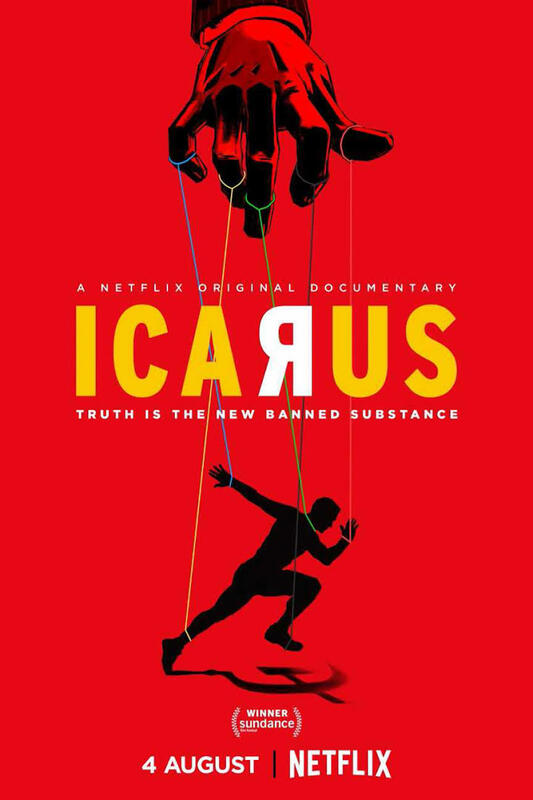 I finally made time to watch Icarus — Academy Award Winner for Best Documentary in 2018. It blew my mind but also made me sad. What started out as a modest goal to uncover the doping system that could be put in to win an amateur cycling race, ended up blowing up an international doping scandal. State run. Systematic. It was pure luck for the director in the way events folded. But luck isn’t the only factor that makes it an excellent recommendation. The movie was brilliant, and you should definitely watch it (if you’ve not already). However, the real events that followed after the scandal was saddening. Despite truths being discovered, the country that put up the systematic doping in practice was allowed to participate in the Rio Olympics 2016 (and the country ended up winning 56 total medals.) To me, it’s beyond comprehension. How can proof for truth this evident can be shrugged off like it never never existed? Looks like Nietzsche was right after all.